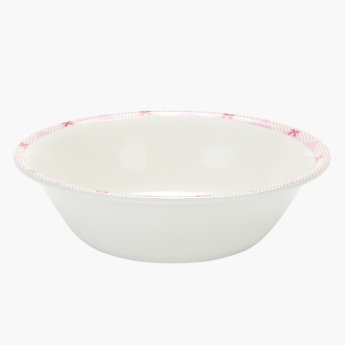 Hello Kitty Printed Feeding Bowl | Multicolour | Ideal for feeding liquid food to your little one . Save SAR 5 (33.33%) – Earn 1 Shukran What is Shukran? Shukran is the Landmark Group’s award-winning loyalty programme in the Middle East, which allows you to earn Shukrans when you shop any of our brands. 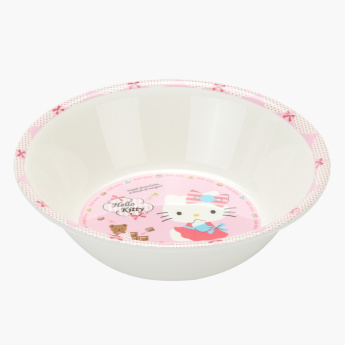 Sporting a striking make with the Hello Kitty print, this feeding bowl ensures a fun time while feeding your kid. Crafted from a safe material, the bowl is convenient to use for liquids and porridge. Feature 1 : Ideal for feeding liquid food to your little one . 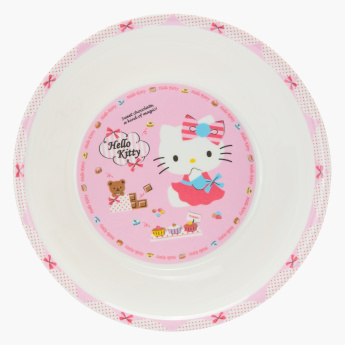 Feature 3 : Specially designed with hello kittty character to ensure your little one have fun time during meal time.